Just as Volvo did earlier this year, Jaguar and Land Rover announced a date after which all new models introduced will be electrified. 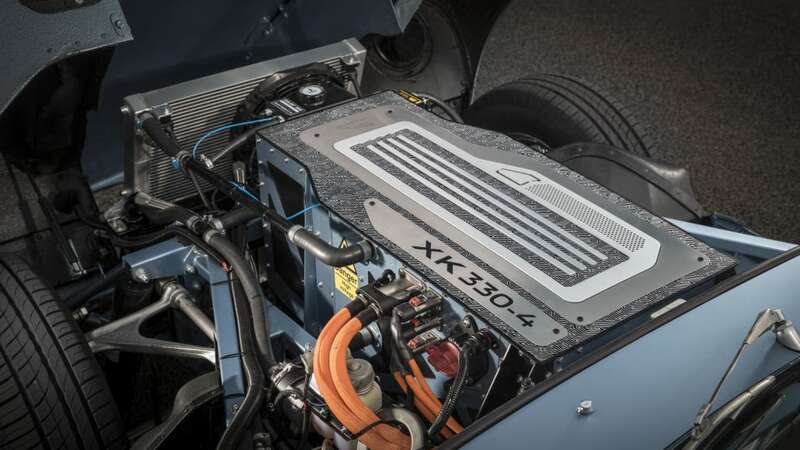 That date is 2020, a year after Volvo, and JLR's definition of electrification is very similar to Volvo's, including full electrics, plug-in hybrids, and mild hybrids. 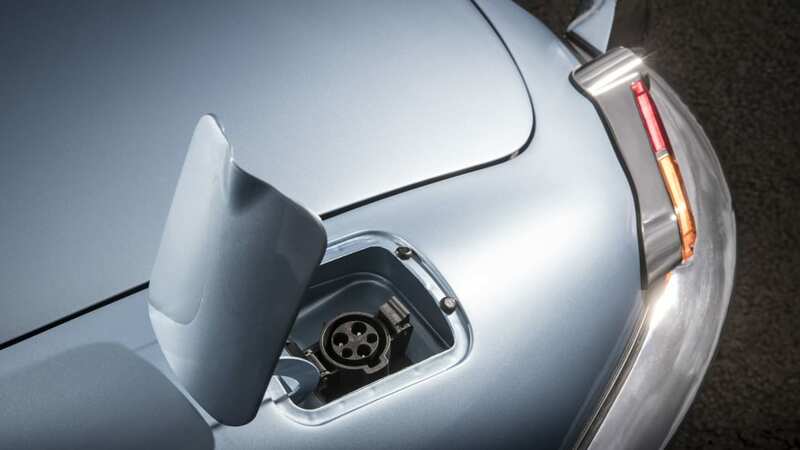 Whether the British automaker's mild hybrids will be something like the 48-volt start-stop function on the Audi A8 or a more conventional hybrid has yet to be announced. 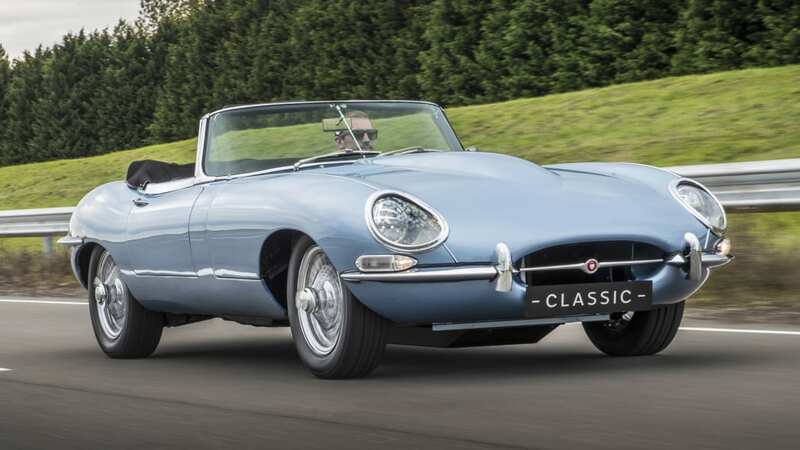 Regardless, internal combustion engines won't disappear from the Jaguar and Land Rover lineups yet, and there's still a couple of years before the start date for the companies to sneak in a fully gasoline or diesel model if they wish. And on the flip side, there's nothing stopping the companies from releasing EVs or hybrids before the start date, which is exactly what Jaguar is doing with the I-Pace. 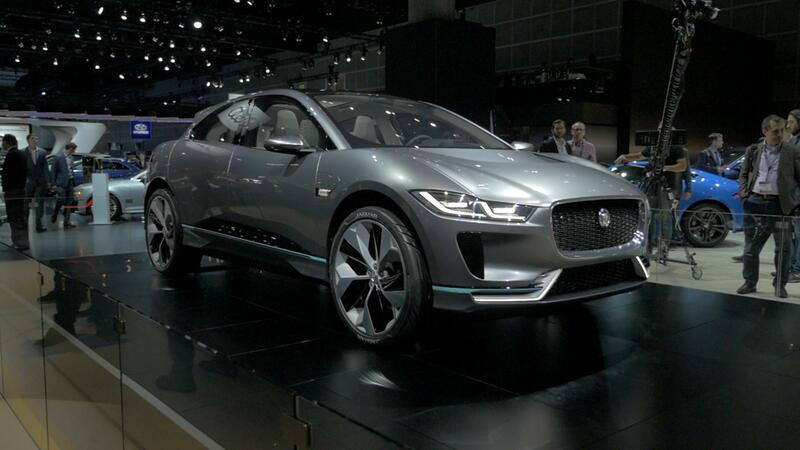 Jaguar reiterated that the electric crossover will go on sale in 2018. 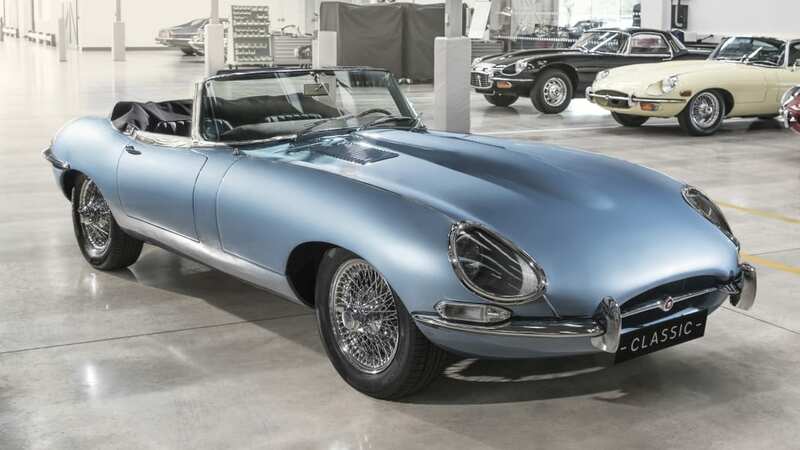 Jaguar specifically isn't just looking at electrifying future cars, but also possibly classic cars. 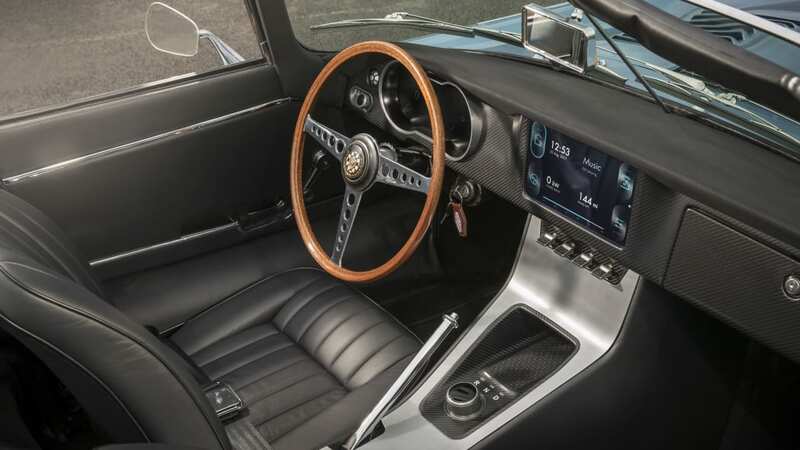 Jaguar Land Rover Classic revealed its fully electric E-Type concept. 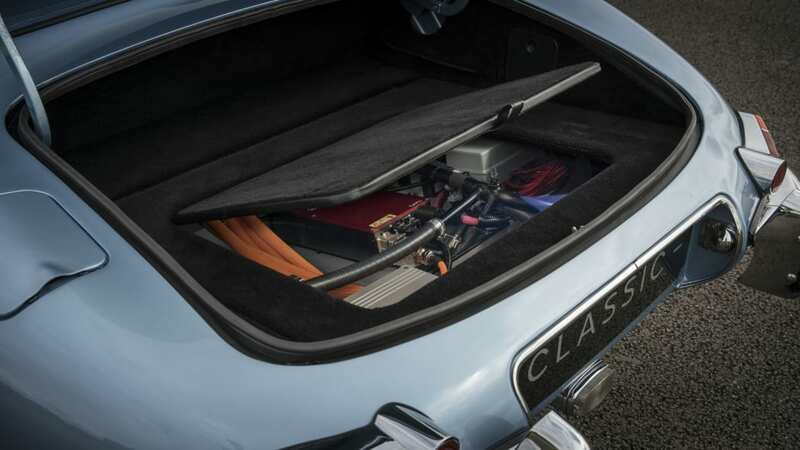 The vintage car department took a first-generation model and created a battery pack and electric powertrain that could fit in the car, leaving as much original as possible, including the way it drives. The battery pack and motor are mounted up front, with power sent to the rear, and they weigh roughly the same and fill roughly the same space as the old straight-six engine. 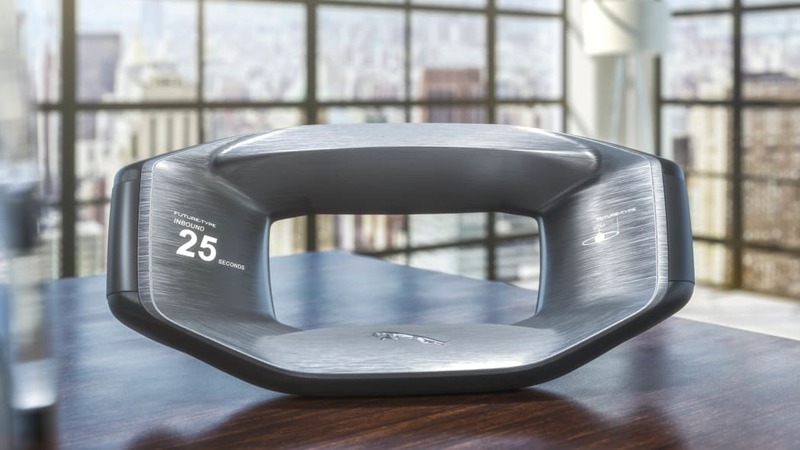 This keeps weight distribution the same, makes packaging easy, and should keep the driving experience roughly the same as the old car — though the electrified version is faster. 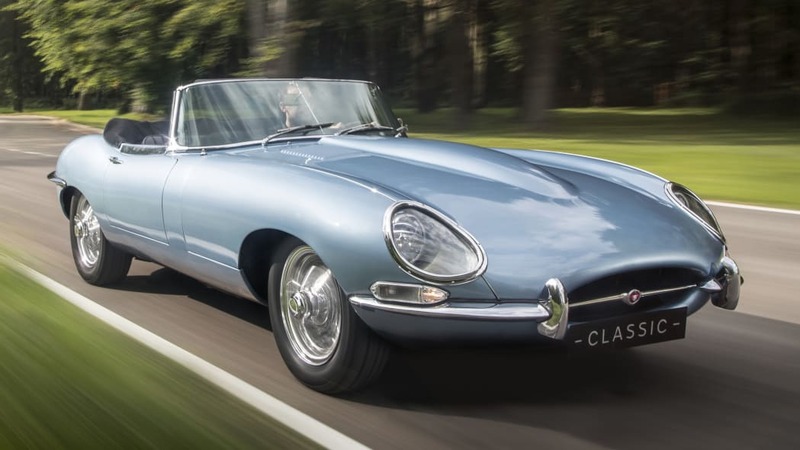 Jaguar claims a 0-62 mph time of 5.5 seconds, which is about a second quicker than the gas-powered model. It also has a range of 170 miles and a charging time of around 6 to 7 hours. 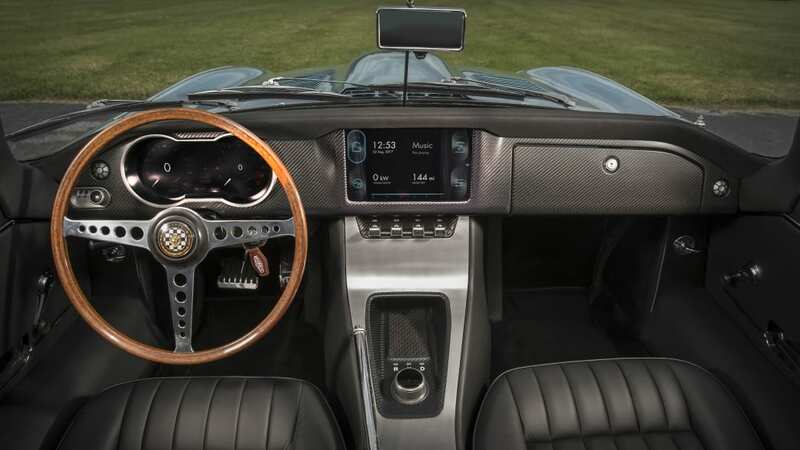 Other changes include an updated interior with touchscreen infotainment, carbon fiber dash, and LCD instruments. Jaguar said this electric conversion is just a concept right now, which could be just as well. 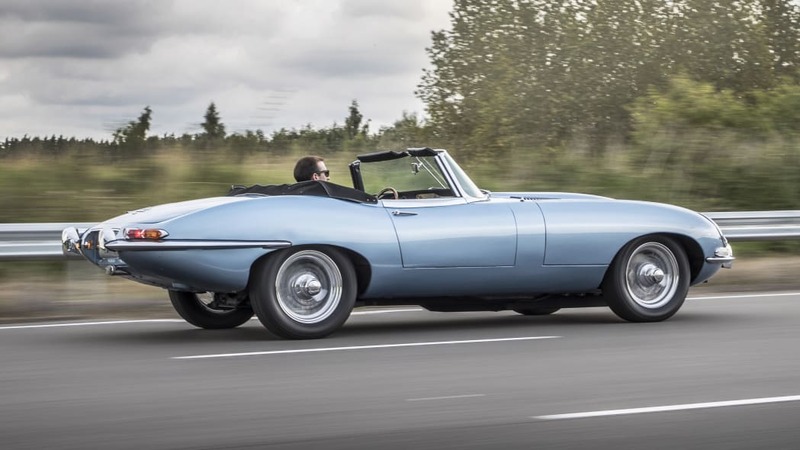 We're not sure many E-Type owners would line up to replace their old six- and 12-cylinder engines. After all, part of the appeal of those cars is the sound of the engine, and stirring a manual gearbox. 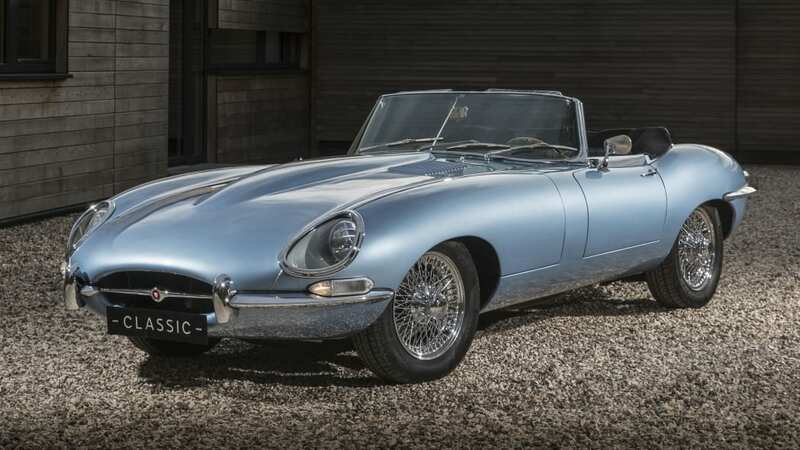 But Jaguar did say it will consider offering the conversion, and the company mentioned that this powertrain could hypothetically fit any straight-six Jaguar from 1949 to 1992, a span that includes less valuable and less sporting Jaguars. On models that are less about the excitement of noise and involvement, the electric powertrain could be appealing. In addition to addressing the present, near-future, and the past, Jaguar also created a concept for the far-flung future. 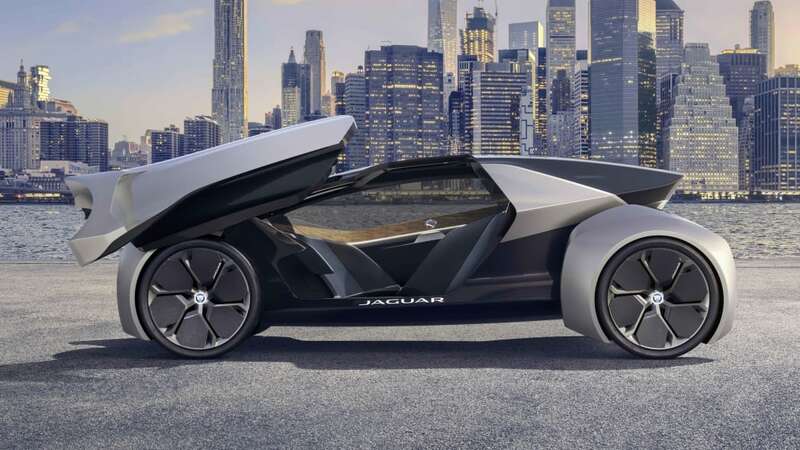 The aptly titled Future-Type imagines a Jaguar of 2040 that seems to be a culmination of every connectivity and mobility trend. 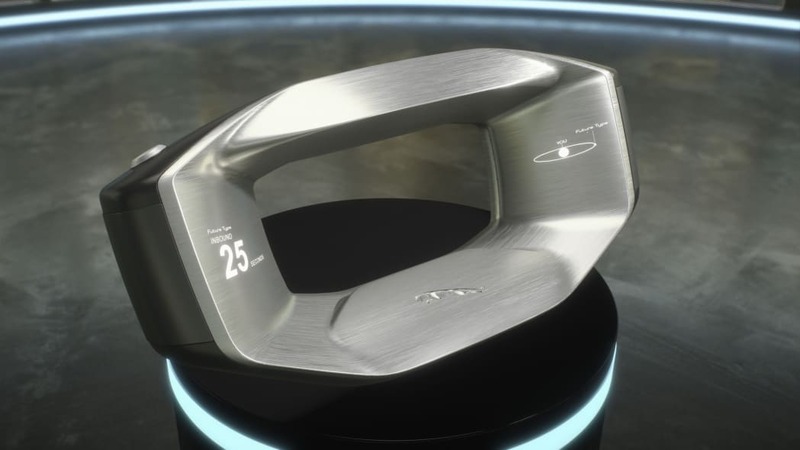 The Future-Type is an autonomous vehicle that is designed for sharing. The idea is that you would only own a steering wheel, which would allow you access to a fleet of cars that could be summoned on demand. The wheel can also manage dates, play music, store settings and more. In reality, we suspect this wheel would simply be supplanted by your phone, which does all of the above. The Future-Type, naturally, is powered by electricity. It also has an unusual "2+1" seating layout with one of the seats facing rearward for face-to-face conversation. This would be convenient if you're not driving and want to talk with your fellow passenger. 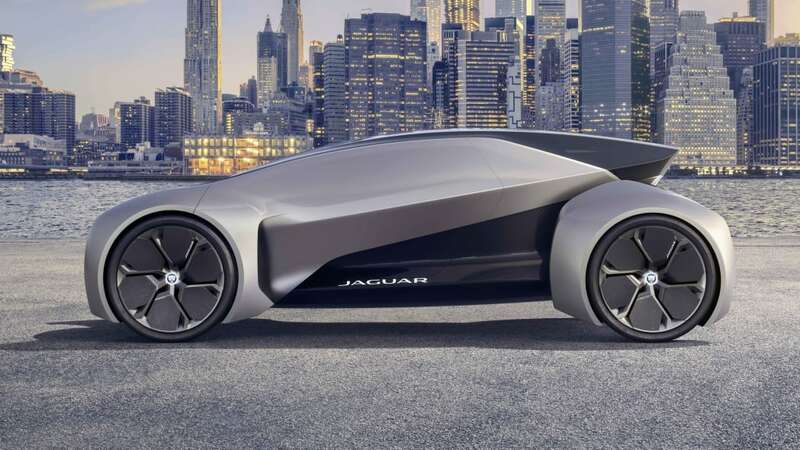 Jaguar says that the car can be driven by the driver if desired, though, so enthusiasts shouldn't be (too) worried about the autonomous future. 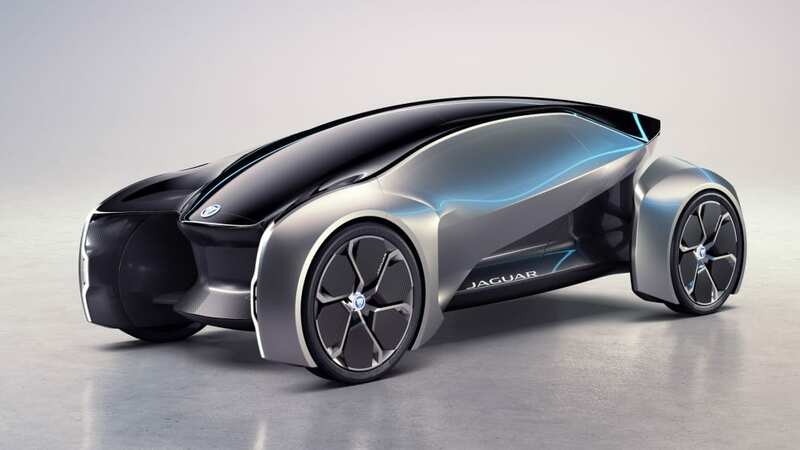 We hope that Jaguar's design team makes a course correction before 2040, though. The Future-Type lacks the quiet elegance and flowing curves of Jaguar's current, gorgeous lineup. It has a somewhat generic futuristic design that we've seen on other concepts. 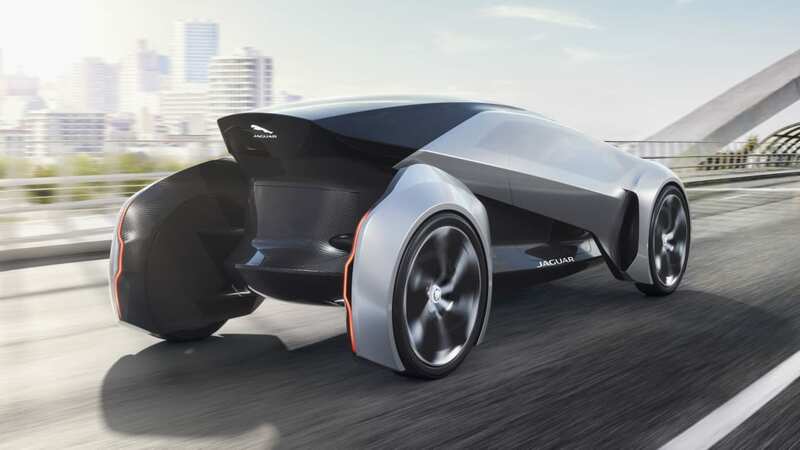 In particular, it looks like the GM Autonomy concept. 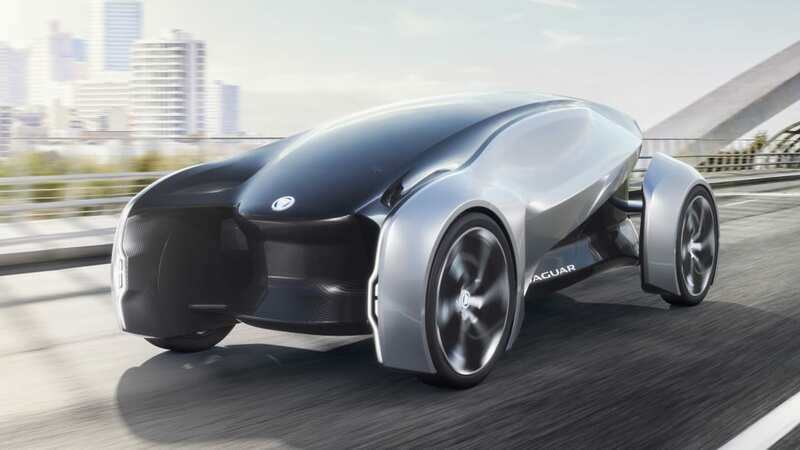 Still regardless of what you or we think of Jaguar's announcements, the company is sure to have an interesting future.